Fashion month officially kicks off in New York City in September, but you don’t have to wait until then for some amazing sartorial action. Outside of the four major cities—NYC, London, Milan, and Paris, of course—there are other fashion weeks around the world that are definitely worth taking note of. For instance, Copenhagen Fashion Week, which started yesterday, is a strong contender when it comes to the best street style ever. Don’t believe us? We rounded up just a handful of our favorite looks from the shows to prove our point. Overall, it seems like the ladies of Copenhagen Fashion Week love experimentation. So far, they’ve shown off a pantsuit-with-sneakers look, an innovative layering trick, cool color combinations, and much more. Fair warning: Get ready to be majorly envious of their Instagram-worthy outfits. 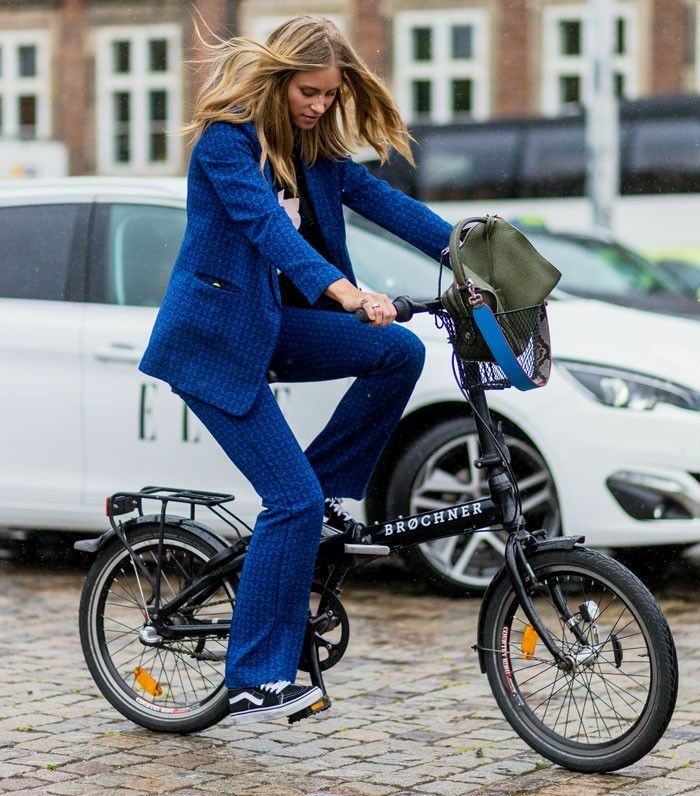 Scroll down to see our favorite outfit ideas from Copenhagen Fashion Week! Pictured: Vans Old Skool Sneakers ($60).